I leaned in a little closer and listened to the conversation unfolding in front of me. As I pretended to check my phone for some important email, I was intrigued by two women deep in conversation. “Don’t try to be anyone else. Just be yourself and use your God-given gifts” said the older to the younger. 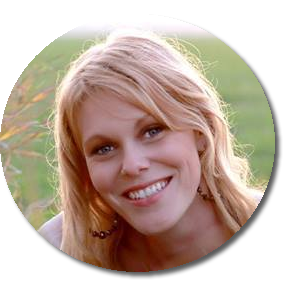 Being a news reporter for the Kearney Hub, a mom blogger and author, one things is drilled into me: content is king. Making my voice heard isn’t just a matter of making piping out my opinion, it’s part of my livelihood. 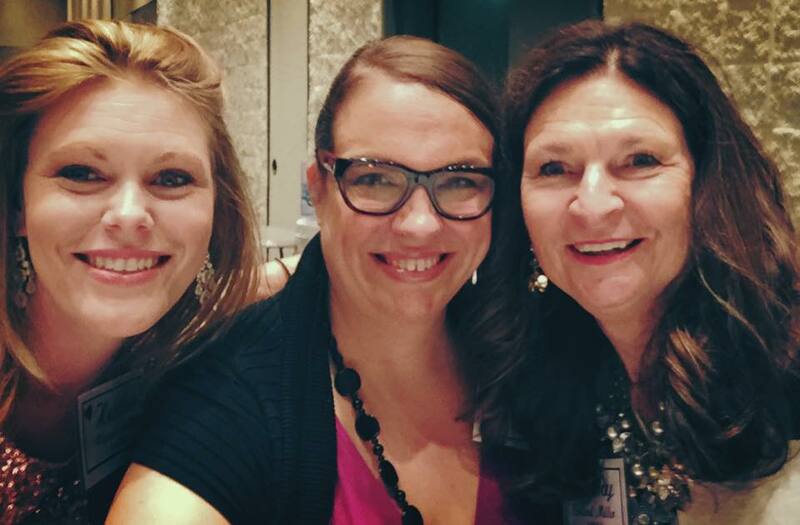 But at the AWSA conference, I was reminded by woman after woman of what really matters. Studying and practicing my craft. And of course, writing content that MATTERS to my reader. It’s a matter of position. Ears open, heart ready and eyes on the King. The conversation I heard unfolding between those two women is an example of that. They wouldn’t have connected unless they were obedient to the King’s whisper’s first. It’s a matter of listening to that still small voice. Just this morning I got to practice obedience. I heard his voice when he asked me to change my shuttle time from 1:15 pm to 10:45 am. As I sat in the foyer with my hot coffee in hand and bags at my feet, Kathy Collard Miller came to sit next to me. 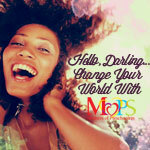 The conversation that unfolded from her generation to mine soaked my heart in God’s goodness. It made me smile to remember the conversations between the two other women and how it paralleled to ours. Kathy took the time to listen to my fledging writer stories and I took the time to listen to her journey as a mom and author of more than 50 books! 50!! And wouldn’t you know it, in the midst of her words, God was speaking to my heart. Her story was the affirmation I needed to keep going, to blog, to write, to listen to the hearts of my readers in order to reflect what God is doing in my life. I often wonder what would happen if we were open to God soaked conversations. What if we were willing to be open about our vulnerabilities in our profession? Would it create a community? Would it create the opportunity for growth in both hearts? 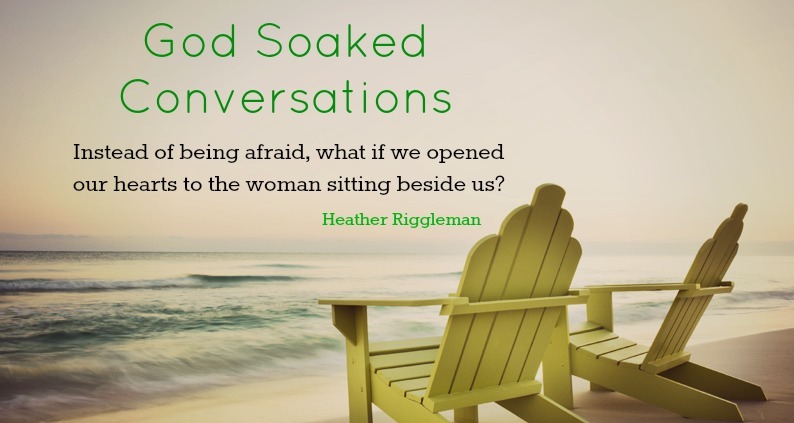 Have you encountered a God soaked conversation? How did it impact your life? I know for me, I walked away from Kathy with just a little bit more strength for the journey.